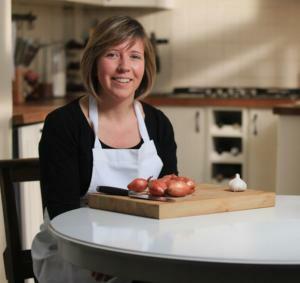 A CHEF has received a prestigious vegetarian award for her outstanding mushroom, ale, and puy lentil pie. Kate Ford, of East Common, Redbourn, claimed first place in the UK’s Tastiest Meat Free Dish competition after tickling the public’s taste buds on ITV’s This Moring programme. The competition, launched by Linda McCartney Foods, saw hundreds of chefs from across the country seeking to win over a range of celebrity judges. They were competing to have their recipe added to the Linda McCartney range. During the television promotion her home was visited by an ITV film crew and the footage played live on air.